Practical small storage container for things of everyday life. The Vipp container is an easy storage solution for every room of the home, and is an ideal storage option for everything from keys to cotton pads. 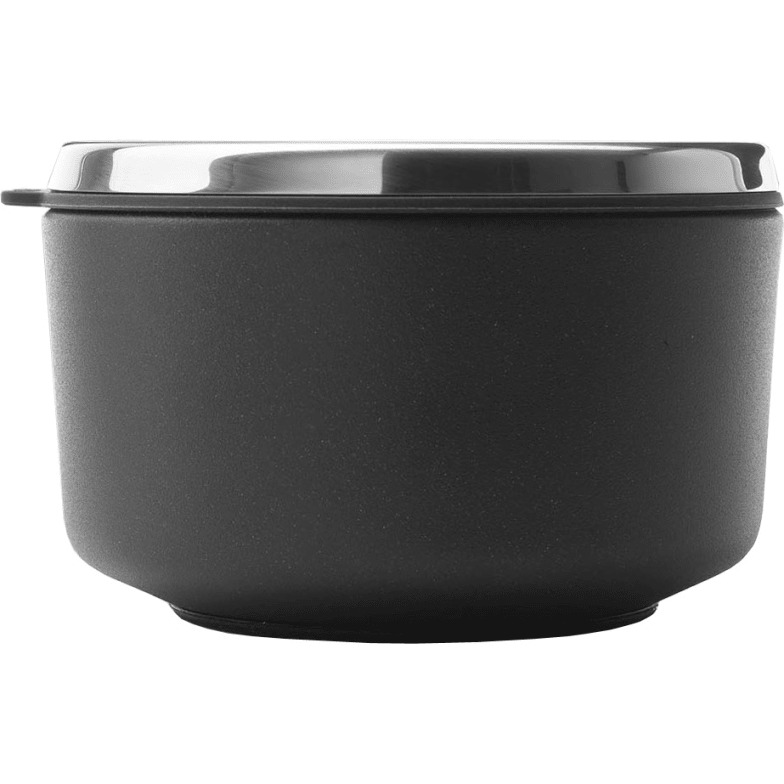 The container is made from powder-coated steel with a removeable inner section in durable rubber and a lid in stainless steel. Do you have a question about "Vipp 10"? How can we contact you?